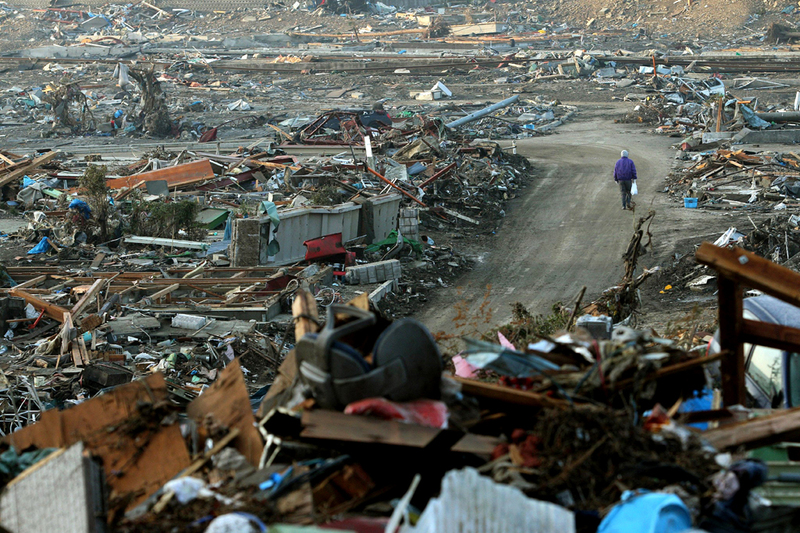 The images that have come to us from the earthquake and tsunami devastation in Japan are painful to see. On the one hand, the power and devastation is awesome in scope; but at the same time it shows the immensity of desperate need on the part of the survivors. The video of actual real-time events inspires awe, but the aftermath is a sober reminder that people survived and are in desperate need. So what can we do? Here are a few links and options to help you and your family sort through how you can help stem the tide of the incredible need left by this unthinkable devastation. Churches Helping Churches allows you to donate $ by text and here is an endorsement for this group by Pastor Mark Driscoll where he calls for us to both pray for Japan and give to Japan. IMB of the Southern Baptist Convention is also rallying for prayer and material support for those affected in Japan. Samaritan’s Purse is another group that you may be familiar with who is now collecting and distributing goods in Japan to meet needs both physical and spiritual. Most of these groups are already on the ground helping the people of Japan. This entry was posted in Missions, Prayer and tagged Japan, Relief, Tsunami. Bookmark the permalink.